Cuckoo Song by Frances Hardinge and the R.I.P X Reading challenge completion. 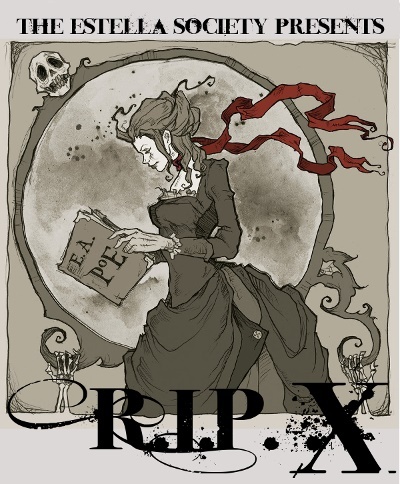 Image used with permission, property of Abigail Larson. 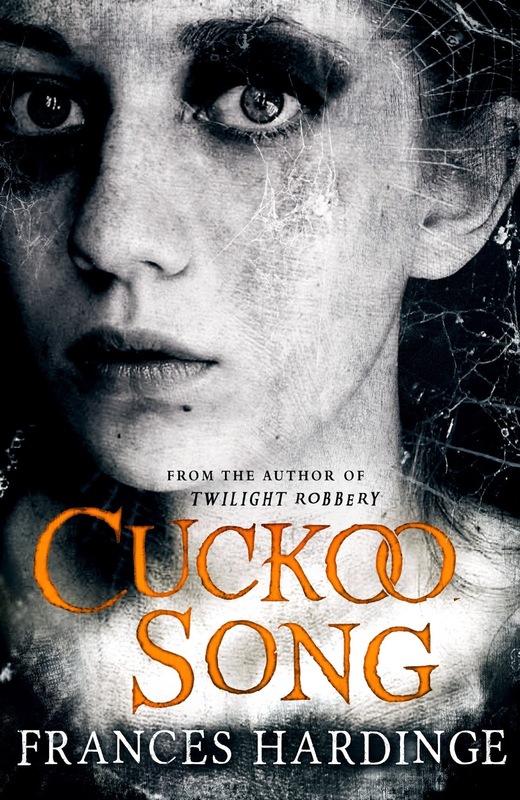 Cuckoo Song by Frances Hardinge first came to my attention because it earned five starred reviews from the publications School Library Journal, Booklist, Publisher's Weekly, and the like. 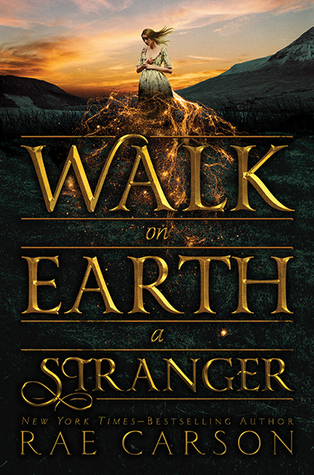 I try to review the highly regarded books as potential Mock Printz books and this one sounded like an intriguing selection since it seems to defy genre categorization. We always try to offer selections in different genres and this book helps our list seemed more varied. 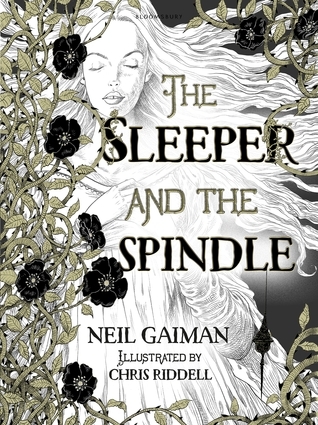 My daughter got to read this book before me and fairly flew through it, finding a Gothic fantasy to be just the perfect type of book to read on her breaks at work. (By contrast she is having a much more difficult time with the realistic fiction book is carrying around with her now.) She urged me to read it and she recommended it for possible inclusion on our MP list. What I like about Cuckoo Song is how nuanced the horror is. There are terribly creepy characters, but they aren't invincible. I found scenes to be both creepy and compelling at the same time. The scary bits weren't scary enough to keep me awake at night, which is something I attempt to avoid. Triss and her sister, Pen, both have dark and light sides to their nature. I found myself rooting for both of them at different times. It also captured that time period between WWI and WWII in England when so many families were left to carry on without loved ones or had to deal with the soldiers who returned with PTSD. If there is a weakness in the book it is that the characters, other than Triss, who we discover is really a changeling, and Pen, all other characters are not very well flushed out. We don't really understand why the mother is so inept and the father so controlling. Mr. Grace goes from nice to sinister in record break time. And Violet. Hmm. I didn't get nearly enough information about her. But boy is this book creative. 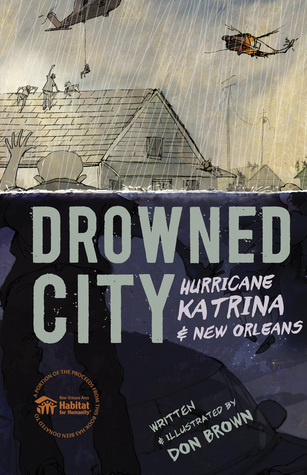 Krista Hutley, writing for Booklist, says the book is a "piercing, chilling page-turner." She also says few authors can evoke such a feeling of terror and wonder at the same time as Hardinge. This is my first book by the author but I will certainly look into her others. 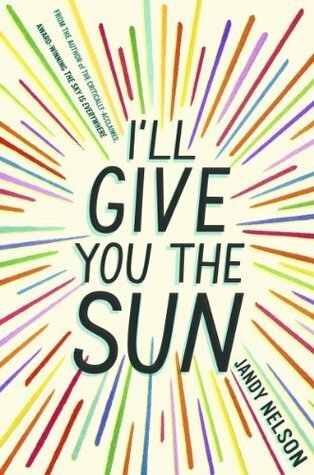 I liked this book a lot and we did decide to include it on our Mock Printz list of books for the year. Ishmael by Daniel Quinn. A review and a commentary. Our high school requires students to read one book over the summer. Students from each incoming class can select their reading material from a list of books. Ascending seniors can choose Ishmael by Daniel Quinn, a book with a provocative reputation. I decided to read it after book-talking it for a class last spring. It sounded interesting...a talking gorilla who wants an assistant to help him save the world. Sounds intriguing, doesn't it? And the book is intriguing. In fact the philosophy introduced by Ishmael, the gorilla, is very thought-provoking. Through a series of Socratic-type questions Ishmael gets the unnamed narrator to recognize and embrace his world view. This view is basically that mankind can be divided into two camps: Leavers and Takers. Up until a few thousand years ago leavers roamed the earth using only what they needed and living in harmony with creation. Then a shift occurred and some men decided they wanted the land on which leavers were living. In order to get it, they killed the leavers rather than asking to share. These people became takers. Takers act as if their way is right and other people are wrong and because they are right they should have whatever they want. This aggressive approach to life has led to wars and in some cases to the near annihilation of certain people. It is also causing catastrophic problems for the environment. Interestingly, Ishmael points out, Takers need a prophet or god-figure to tell them how to live and to guide their actions. Whereas Leavers, who already live in harmony with nature and their creator, do not. Takers now use their Holy books and their interpretations of them to continue their march toward sure destruction and the demise of mankind. The stories they tell themselves about the creation of the world even plays into this philosophy. This book presents heavy, thought-provoking stuff. 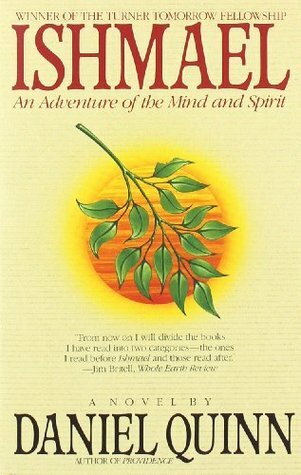 After it was published in 1991 Ishmael Societies were formed where members could get together to discuss not only the meaning of the book but also to explore ways to abandon the Taker mentality and embrace the Leaver lifestyle. I have no idea if any of these Societies still exist today. It is an interesting concept, for sure, and it is one which has been much on my mind since I finished the book a few weeks ago. There is evidence everywhere that we, mankind, by and large do embrace the Taker mentality...or "my world view is right and if you disagree I will fight you, demonize you, or even kill you." This week I found more evidence to support this. The Pope visited America. Pope Francis does not mince his words. He admonishes Christians to live their faith, to help the poor and down-trodden, to stop doing things that contribute to global warming, to live in harmony with others and with nature. Instead of falling on their knees seeking forgiveness for their hard hearts, some conservative commentators have decided to demonize the Pope, calling him a false prophet or the Antichrist (Napolitano). See what I mean? If someone believes differently than a Taker, they demonize that person. It is quite sickening, actually. It is hard to believe that anyone who witnesses the actions of this Pope could think anything but admiring thoughts about him, no matter what faith tradition they hold. But there you have it. He is now the "Antichrist" because he dares to say something about global warming and living in harmony with our neighbors which goes against some people's 'rich at any cost' philosophy. It is a depressing thought, but maybe Ishmael is correct. Could we be on a collision course with our own destruction simply because we believe our made-up stories about how we are right and others are wrong? It is a heavy thought. If you do choose to read Ishmael, I urge you to find a reading companion so you will have someone to talk to as you make your way through it. I suspect that was the reason for the Ishmael Societies springing up when the book was first published. This is not the type of book that sits well or easily and it demands to be discussed. I am going to advocate that we remove the book from our summer reading list. I think this book is too heavy for an ascending senior to digest on his/her own. 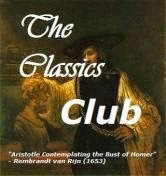 It is the type of book which should be read and discussed in a class with a thoughtful, prepared teacher at the helm. If you have read Ishmael, even if it was years ago, I'd like to hear from you. I am very curious how this book simmers in the background of the brain over time. Let me know. Rating 4 of 5 stars. Weather: blue skies and crisp autumn air this morning. Cue the music. This week the music is the thing rather than the video. Cue the music and have a listen while you read the rest of my blog. It is lovely and soft. Very melancholy. From the French movie Amelie, which I haven't seen. RHS Book Club-We discussed Station Eleven by Emily St. John Mandel. 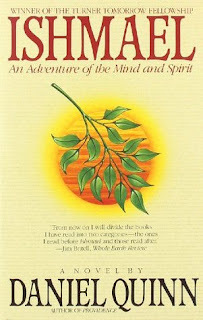 This book was recommended to us by a small bookstore owner when we held our meeting in her shop. We all readily agreed it sounded good and yet most of it didn't like it. The first part of the book is quite fast-paced and riveting but not the last half. Back-to-School Night- All teachers have to psych up for these events and I am no exception. This time attendance was so poor by parents, however, it almost felt pointless. 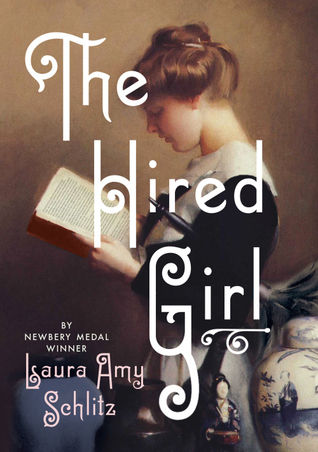 BSD 2016 Mock Printz list published- The librarians at the other district high schools and I sat down on Wednesday during a district late start meeting and selected our Mock Printz reading list for the year. 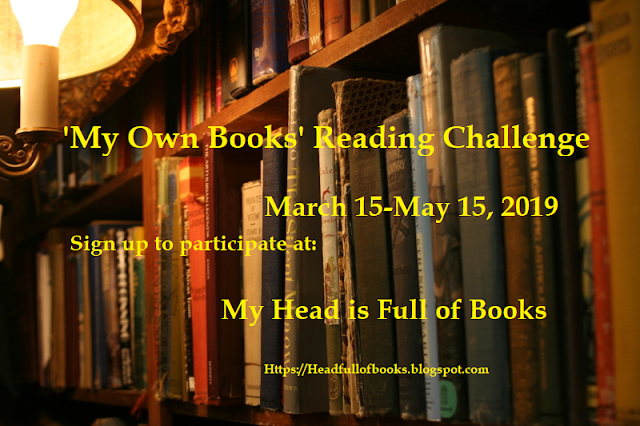 All the books are YA and published in 2015, making them eligible for consideration by the Printz Award Committee (American Library Association.) We try to figure out what books are the winners by having our students read books of a pre-selected list we create. There are some really good books this year. I predict the committee will have a hard time narrowing it down. Click the link to check out the list. Don in Eugene for Duck football: Bah. The Oregon boys did not do well. In fact they got blown out. This year will not be a repeat of last year. Cuckoo Song by Frances Hardine. 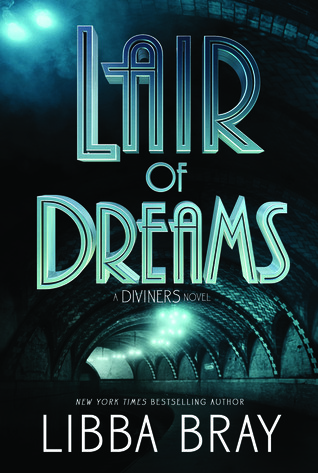 It is a horror/paranormal book on our Mock Printz list. It is geared toward younger YA students but I think students will like it if they aren't thrown off by its length, 400+ pages. 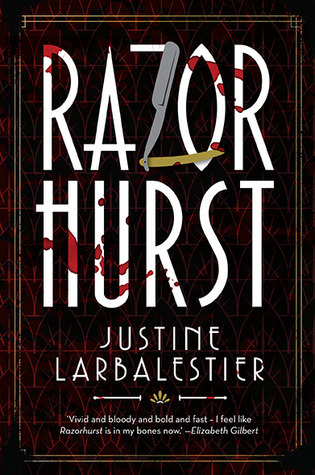 Razorhurst by Justine Larbalestier---set in Australia in the 1930s centered around a crime-ridden area of Sydney. Audiobook select. Love those Aussie accents. 60% completed. 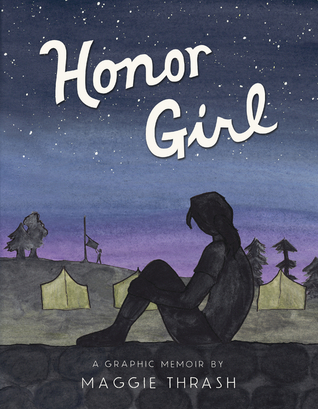 Honor Girl by Maggie Thrash---a graphic memoir about an early experience that imprinted. LGBT themed. 20% completed. 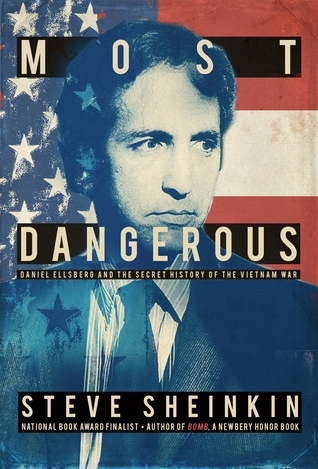 Most Dangerous: Daniel Ellsberg and the Secret History of the Vietnam War by Steve Sheinkin---nonfiction account of details surround The Pentagon Papers. The writing is geared toward teen but I'm not sure how interested they are in reading about it. We'll see. 2 % completed, ha! Best new App: notice my photos recreated into watercolors? 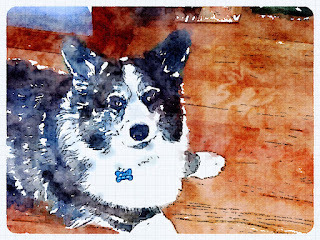 The iPhone Waterlogue App transformed the photos into art! I had so much fun with it yesterday. Update on Muffy: she is still barely putting weight on her hind legs and we have to use a sling to get her around. We are pretty worried. It doesn't seem like she is making the progress we were hoping or expecting by this stage. She has been able to hold her bladder all week, so that is something good. You know how you can tell the difference between young and old teachers? Old teachers are tired on Friday. Young teachers are tired on Mondays! By Friday I was so tired I just about fell on the couch when I got home and fell asleep for two hours. When my family got home I refused to wake up! When they finally started making moaning noises because they were so hungry I decided to finally get up. Pathetic! What are you doing this week-end? Tommy was a talker and didn't much like the other ghosts, so he was forever talking to Kelpie. That's how she divided them up: talkers and silent ones. Most ghosts were silent. Most ignored the living. Kelpie thought that was just as well. Palmer was pacing and asking her questions about being a ghost. None of which she could answer with two of the living sitting right there. Was he daft? Kelpie was pretty sure he was. Comments: The story is set in Surrey Hills, a suburb of Sydney, Australia in the 1930s. Historically this was an area run by gangs and mobsters. Kelpie, a young, pre-teen orphan and street urchin, inadvertently gets herself involved with a gang at war with each other. Oddly she can see and hear ghosts and can communicate with them. So even though the story isn't really about ghosts, as in a horror or scary story, they play a prominent role. I am listening to the audiobook read by three Aussies: Rebekkah Rimmington, Fiona Hardingham, Davis Ligudzinski. I am enjoying it and their accents. This year we decided we didn't want to just focus on books with four to six starred reviews but also wanted to include titles which we think would really strike a cord with our teen readers, even if those books only have two or three starred reviews. We suspect that a few of the books on our list won't be serious contenders, but we love them anyway and want to encourage a wide variety of reading experiences for our students. Lastly, we simply ran out of time at our meeting to debate which, if any, of the nonfiction offerings we should choose this year. We narrowed the list down to these four books. As soon as we have consensus, we'll finalize the list. ALA Mid-Winter meeting which ends of January 12, 2016. 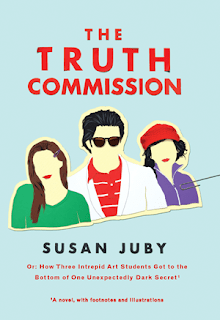 The Truth Commission by Susan Juby is a book whose star is rising! 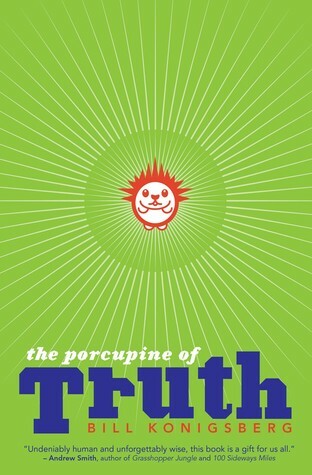 When I first learned about this book I noticed that it had two starred reviews. Not bad. It is hard to gain those coveted stars. Next time I checked it had doubled to four. Now, after checking my sources which include Juby's website, those starred reviews have doubled again! 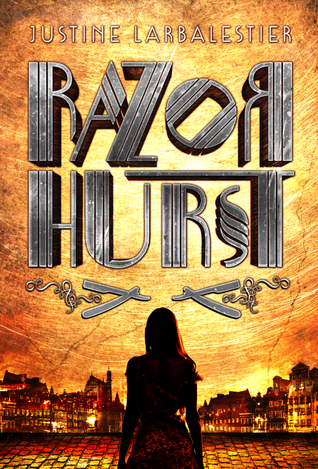 Eight starred reviews, unheard of! So what is it about The Truth Commission that has reviewers coming back for a second look? I think it is the thing that has kept thinking about this books for a month, trying to figure out how I can capture it well enough to explain it to you in a coherent manner. Normandy Pale has grown up in the shadow of an artistically talented older sister, Keira, who is the author and illustrator of a very popular graphic novel. Keira is not only temperamental and nearly impossible to live with, she also mines the family for all her material for her books. Every foible is exploited. Every misstep is is immortalized on the printed page. Normandy is understandably sick of it but her parents are unwilling to stand up to their old daughter. When Normandy and her friends at the art school they attend embark on the Truth Commission in an attempt to free their classmates of the tyranny of not being honest in all aspects of their lives, little does Normandy know that the Truth Commission will lead her back to her own life and her family. What do those reviewers have to say? What makes this book interestingly unique? 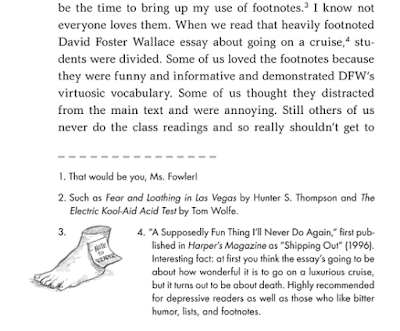 Footnotes! (See photo below for an example.) The story is framed as a creative nonfiction writing assignment by Normandy. And boy is she creative with her footnotes. They are funny, insightful, and distracting, but then, that is the point. Have I ever mentioned I am a fan of footnotes? I love them here. How did this book work as an audiobook? 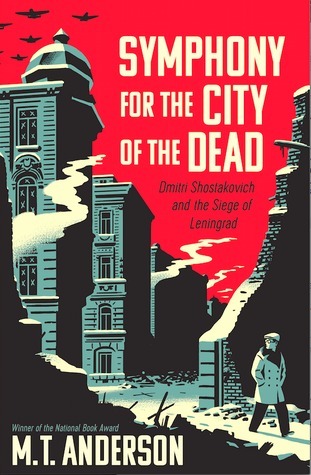 Actually, though I enjoyed listening to the audio version of the book, I recommend you read this one. 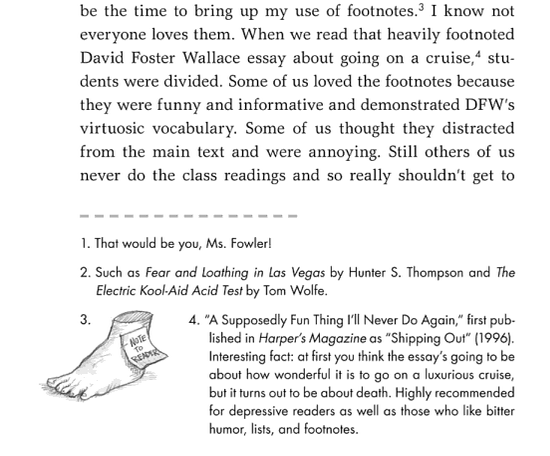 The whole footnote thing is the reason. There are so many of them and even though the audiobook producers used a cool little gong system to indicate the text was a footnote, I would still get confused at times. 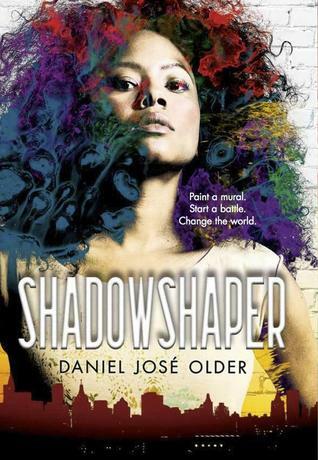 I originally rated this book as a 4 out of 5 stars, but recently upgraded my rating to 4.5. See! The Truth Commission is truly a book whose star is rising. Don't take my work for it. Read it yourself and see if you don't agree! 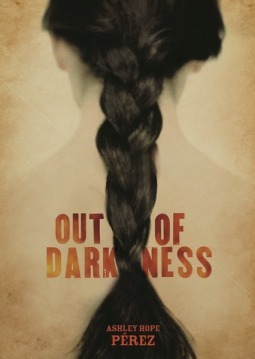 Historical fiction about racism in the 1930s in Texas. Friendship between a straight guy and a lesbian girl. "Reminds us there are different types of remarkable." Set in Australia in 1932. Mob bosses fight it out. Inspired by the author's grandmother's journals from the early 20th century. The only way to avoid reality is to fly right through it. Weather: Overcast with light rain and a bit of wind. The leaves are starting to fall. Update on Muffy, our dog: Muffy is home from the Veterinarian Hospital after spinal surgery and a week-long recuperation stay. She is still doesn't have full muscle function in her hind legs and we "walk" her using a sling to support her back legs, which she can move just a bit. She is on three types of drugs, one being a muscle-relaxer, which is counter-intuitive to us. We are so glad she is alive and we have her home, but is proving to be a lot of work, as you can imagine. Don is also home: He returned from Virginia just hours after we picked up Muffy. Thank goodness. In fact, I delayed picking up the dog, at the cost of an additional sum of money, until he was nearly home because I suspected we would need his muscles, and I was right. The Rav-4 is home, too: in the midst of all the dog-related activity of the past week I had to take the Rav-4 into the repair shop to get body work for the rear-end collision that occurred right before Labor Day weekend. I was rear-ended by one of those huge, jacked up pickup trucks. The guy was so high in the air he probably didn't even see me. No big damage, but some. Thankfully his insurance paid for the whole thing, including our deductible. Textbooks: another week of almost exclusively checking out textbooks in the library. One more day and we should be done. Yay! The district made things especially bad this year because they did not send us the number of books we indicated we needed, so we have had to beg and whine to get them to order or send us the correct number. Ugh. Good news: I finished my classics club spin book, Great Expectations. I hope to review it later today, as if it needs my pathetic little review. Ha! When a book has been around for as long as this one has it seems as if one should know what the story line is, at least. Well, I had no idea, so the unfolding of the book was a new, delightful experience for me. SOTH book club discussed the book To the Field of Stars by Kevin Codd. It is about the pilgrimage to Santiago de Compostela in Spain. Our pastor, his wife, and three other church members are walking this pilgrim's journey right now so we all have a vested interest in the story. We had one of our best book club discussions ever. The book is very inspiring. RHS book club meets this week to discuss Station Eleven. 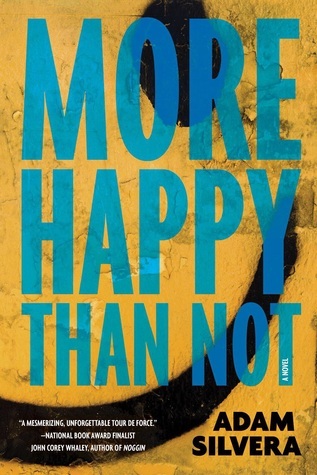 This book is the opposite of inspiring. It is frightening. 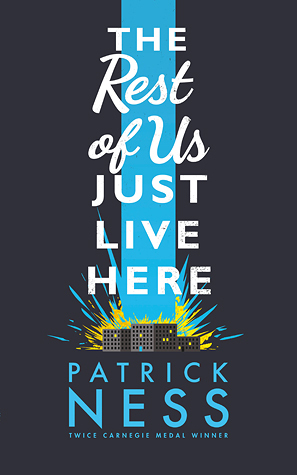 What if life as we know it ends and the survivors are left to start over? Weird Al: We went to see the Weird Al concert at the Washington State Fair on Monday night. What a hoot. That guy is a great entertainer. It was the highlight of the week, for sure. That is it for my week. May next week be ever better. For a little fun, watch one of my favorite Weird Al videos. This song, Tacky, was his opening number. We watched him enter the fair and move to the stage via video, singing this song the whole time. Very fun. In a few days I will meet with the other high school librarians in my school district to select our YA Mock Printz books for the year. In preparation for the meeting I have spent a portion of the day scrutinizing sites that compile starred reviews in an attempt to divine which books are the most likely to win the coveted Printz Award in January. One of the lists I have spent a lot of time looking at was created by the folks over at SOMEDAY MY PRINTZ WILL COME a blog hosted at School Library Journal (SLJ.) The blog is dedicated to book reviews and discussions pertaining to Printz Award books. The megalist they created is of all Children's and YA books that have received at least one starred review this year. It is a bit overwhelming (and I'm not sure when it was last updated) but it is very comprehensive. The six reviewing sites they include in their list are: Booklist; Horn Book; Kirkus Reviews; Publishers Weekly; Bulletin of the Center for Children's Books; and School Library Journal. Does the number of starred reviews really matter to the Printz Committee? 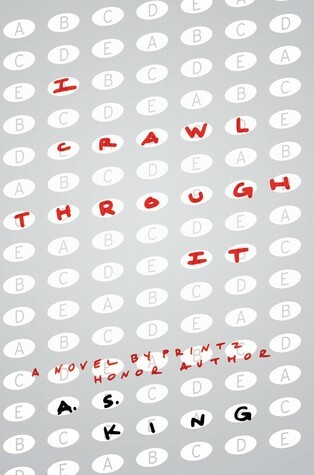 Karyn Silverman wrote an interesting blog post several years ago titled How Many Stars Does It Take to Catch a Printz? It basically says that the committee is just about as likely to select a book with three stars or less as they are to pick a book with three stars of more. She included some pretty cool graphs to make her points. In the past three years, since Karyn wrote her blog post back in 2012, only three books received less than three starred reviews before they won a Printz Honor: Carnival at Bray (2015), White Bicycle (2013), and Aristotle and Dante Discover the Secrets of the Universe (2013). Carnival and Bicycle were outliers, in my opinion. There was no way these two books could have been on my Mock Printz list because I didn't hear about them until they ended up on the prize list in January. Aristotle and Dante, however, was on everyone's list, including ours, and it probably won more awards in 2013 than any other YA book. Yet, it only had two starred reviews. Obviously, the Printz Committee saw what the rest of us saw in that book. And it makes me wonder about the reviewers who didn't give it a star. So why should I pay attention to starred reviews if they don't determine winners? We have to start somewhere. 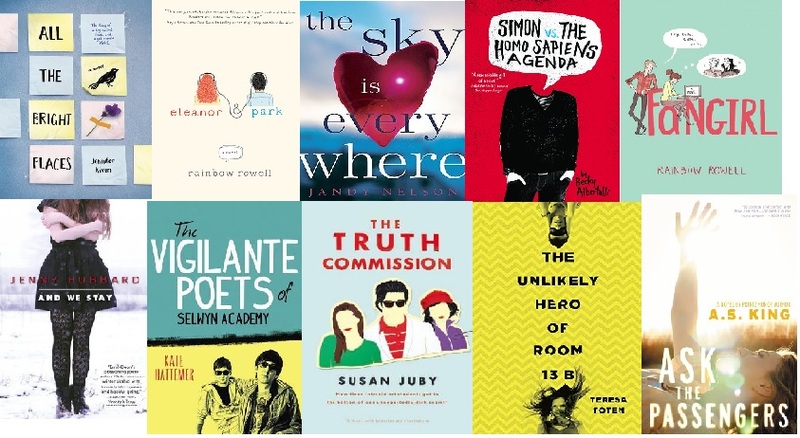 If we just randomly picked books without applying any criteria it would be overwhelming for us to wade through all the YA books published in one year. 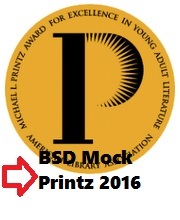 I imagine that we will select the majority our books for the 2016 Mock Pritnz from the above list of books. There are a few other three-starred reviewed books that sound good but I haven't read them yet. 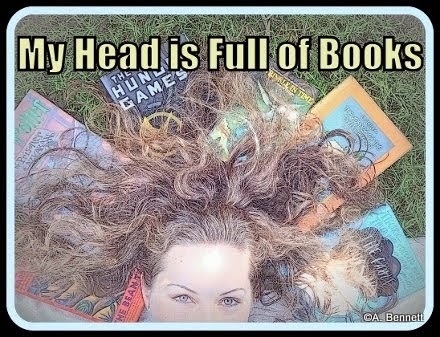 If my librarian friends haven't read them either, it is unlikely we will select them. Which of these books have you read? Which would you recommend we add to our list? Are there any favorites you don't see here? INTRODUCTION. I'm often wary of using the word "inspiration" to introduce my work---it sounds too much like a sun shower from the heavens, absorbed a passive individual enjoying an especially receptive moment. While that may be the case on rare occasions when an idea pops into my head for no discernible reason, the reality is usually far more prosaic. Staring at a blank piece of paper, I can't think of anything original. I feel utterly uninspired and unreceptive. 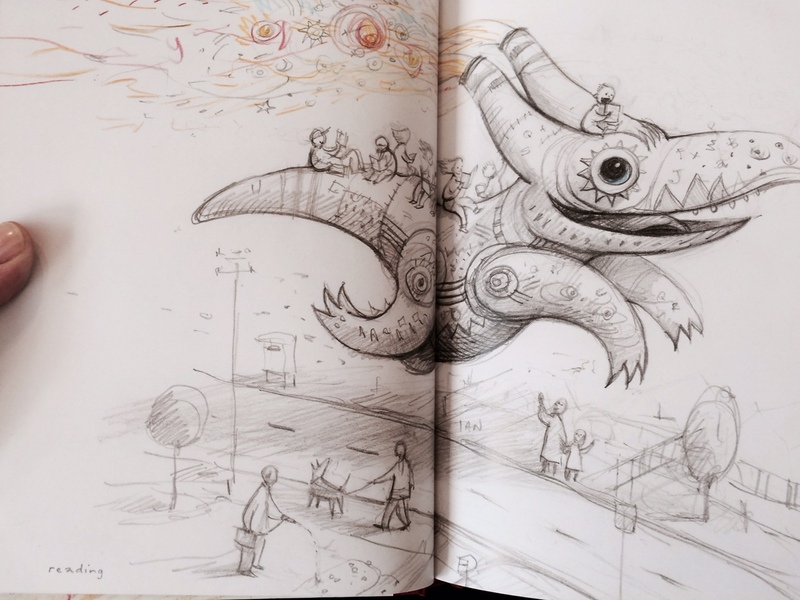 It's the familiar malaise of "artist's block" and in such circumstances there is only one thing to do: Just start drawing. 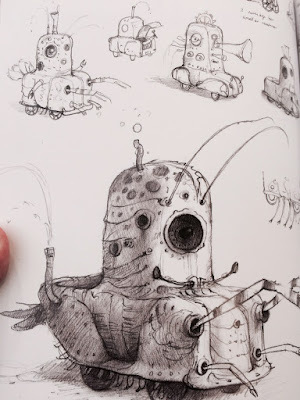 Comments: Shaun Tan is a supremely talented artist. 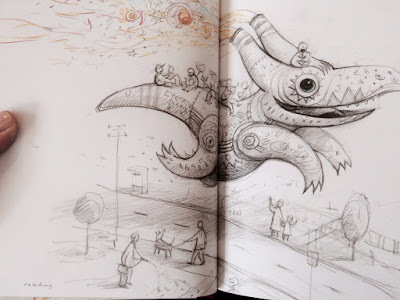 His book Tales from Outer Suburbia is my favorite, but his books The Arrival and Lost and Found are pretty amazing, too. He is so inventive. One can look at his diagrams for a long time before catching all the elements. This book is about the creative process and we are shown sketches and doodles and early work. Each chapter is explained by Tan so we know what we are looking at and to expect.